They can hold up to 35% stake in local lenders. 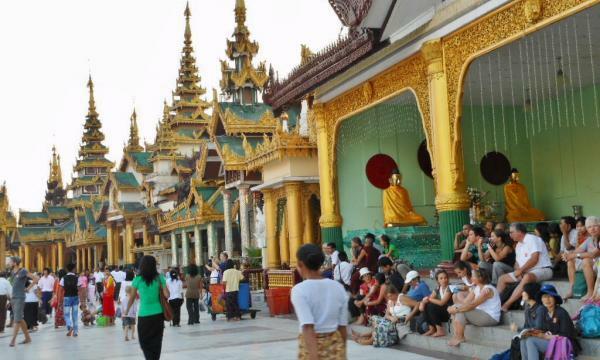 The central bank of Myanmar is allowing foreign banks to hold stakes of up to 35% in local lenders as part of its efforts to rehabilitate the country’s underdeveloped banking sector, reports Nikkei Asian Review. 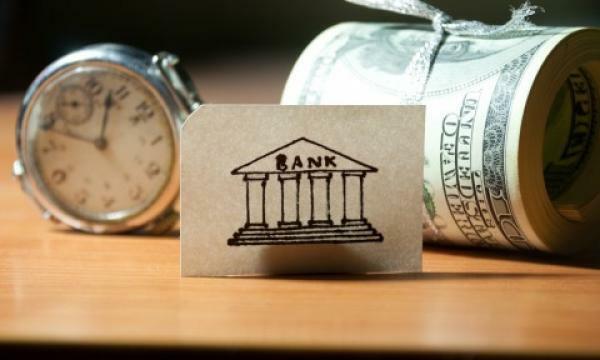 Although legislation technically permits foreign investment into local lenders, such attempts still faced the hurdle of central bank approval. The latest move by the central bank aims to provide access to funds to support growing financing demand from local businesses, help upgrade loan-screening processes and modernise data systems. The directive follows a central bank decision in November which enables foreign banks to lend to credit-short local businesses. Foreign banks were also allowed to offer import and export financing services in mid-2018 as part of the administration’s reforms to overhaul Myanmar’s banking industry which suffered decades of mismanagement under the ruling military junta. A total of 13 foreign banks have opened branches in Myanmar since the sector was opened to foreign participation in 2013 including ANZ Bank, ICBC, OCBC, UOB, Mizuho, MUFG, Sumitomo Mitsui, Shinhan Bank, Maybank, State Bank of India, E.Sun Commercial Bank, Bangkok Bank and VietinBank.